Looking for a vehicle? Browse our cars, trucks and SUVs for sale at F.H. Dailey Chevrolet. Check out our expansive showroom to find the right fit for you. Our knowledgeable sales staff can also help find your pre-owned vehicle needs. F.H. Dailey Chevrolet's certified service center has a friendly staff that can help you with any future regular maintenance your vehicle may need. From oil changes and tire rotations to more serious car service, our Chevrolet service staff has got your covered. 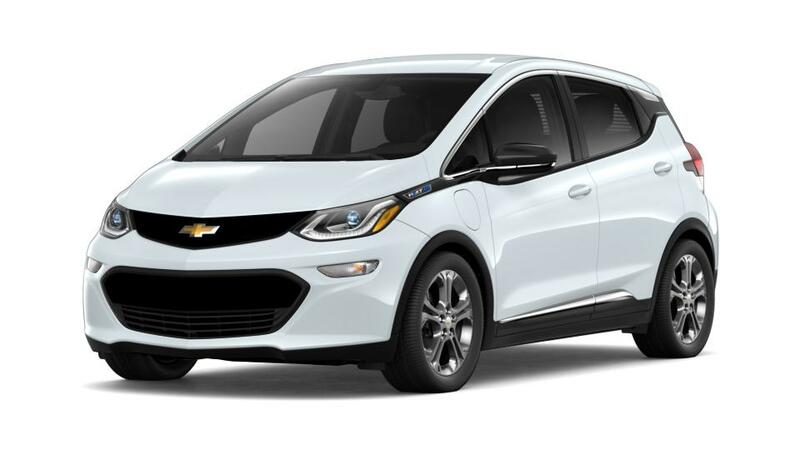 We also have a variety of dealer specials and financing options available to make sure you leave our dealership with the exact Chevrolet car you want. Come down and see what drivers from Bay Area and Hayward are talking about.